From the launching of pokemon was become very popular amongst youngster. Often Niantic the app developer company is attracting their user by making new updates. Pokemon community is adding new user in their listing and features every day. In last two years pokemon become most playing game worldwide and people would like to play it when they are connected with the internet. Because of the app popularity recently the developers have launched new features in pokemon Go for android and iOS both version mobile phone. Niantic rolled out new update for Pokemon Go, introduced a new Pikachu called Lucky Pokemon. 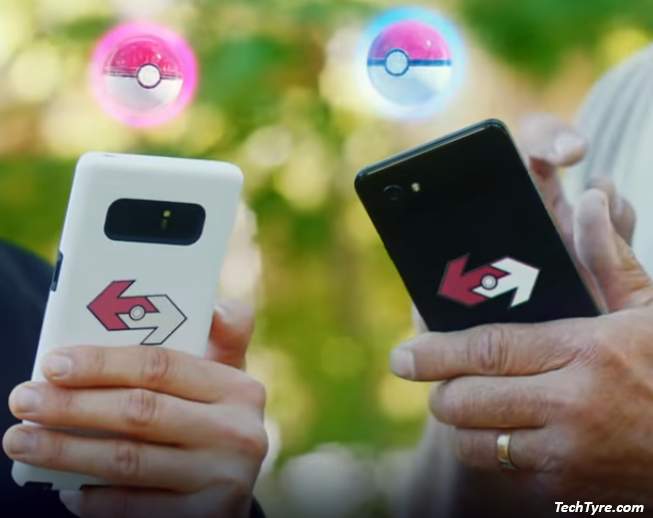 Initially Lucky Pokemon was not available in new rolled out update but now the developer has confirmed that the feature is available for regular users on both iOS and Android device users. The special feature of Lucky Pokemon is that the players can get Pokemon by trade means that the players can receive Pokemon from other players and Players chance to get Pokemon turning into the lucky Pokemon which are displaying with the sparkling background screen. Lucky Pokemon makes special thing such as they don’t need enough stardust to power up than normal Pokemon. Special benefit is that Lower stardust requirement. Its mean Lucky pokemon have enough combat power which make it more powerful than normal pokemon. Not every sent or received pokemon can become lucky pokemon in trades but some pokemon will have chance than others. Niantic claimed that if pokemon spending more time in your storage then the chances are more to convert it as lucky pokemon. They have added that the player can’t receive any XP by sending gifts to friends. Recently the Legendary Pokemon Registeel begins to appear in Raid Battels and it will be replaced to the legendary titan trio and Regirock. The new pokemon may come soon with more features in next update.